are safety equipment designed to protect tanks against rupturing and exploding. As long as the tank pressure remains within the valve pressure and vacuum settings the pallet remains in contact with the seat ring and no venting or breathing takes place. 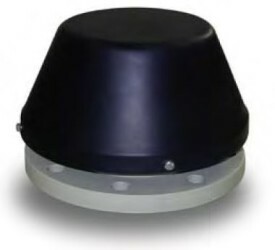 If direct atmosphere discharge or nitrogen is used on vacuum inlet, a flanged connection is available. PV relief valve is commonly referred to as a "breather valve" because of its primary function. 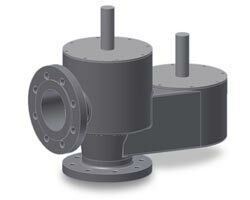 Flame arrester can be mounted directly upstream of breather vent or by means of an elbow to vacuum inlet.